If you like apricots, then you'll love this homemade apricot bread from scratch. I offer many quick bread recipes including lemon bread, mango bread, orange bread, peach bread and more. PREHEAT oven to 350 degrees and grease a 9x5 inch loaf pan. Soak apricots 30 to 60 minutes. Cut up fine. Sift dry ingredients together with nuts (if your using them). Squeeze juice from orange and add enough boiling water to make 1 cup. Add beaten egg, butter and vanilla. Add dry ingredients to liquid mixture and apricots. Mix enough just to moisten and bake in the prepared pan for 50 to 55 minutes. 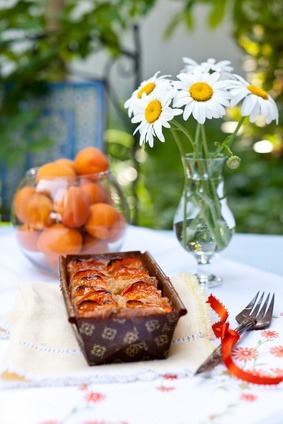 This homemade apricot bread recipe was adapted from Taste of Home. Soak apricots in warm water for 30 minutes. PREHEAT oven to 350 degrees and grease a 9x5 inch loaf pan; set aside. Meanwhile, in a bowl, cream the sugar, butter and egg. Stir in coconut milk. Combine flour, baking powder, baking soda and salt. Stir into creamed butter mixture just until combined. Drain apricots well and add to the batter with nuts. Pour into prepared loaf pan and bake for 55 minutes or until a toothpick stuck into the center of the loaf comes out clean. Cool for 10 minutes in the pan before removing to a wire rack. Makes one loaf. PREHEAT oven to 350 degrees and grease and flour a 9x5 inch loaf pan. In a small bowl, beat egg, water and oil. Stir this into the dry ingredients just until moistened. 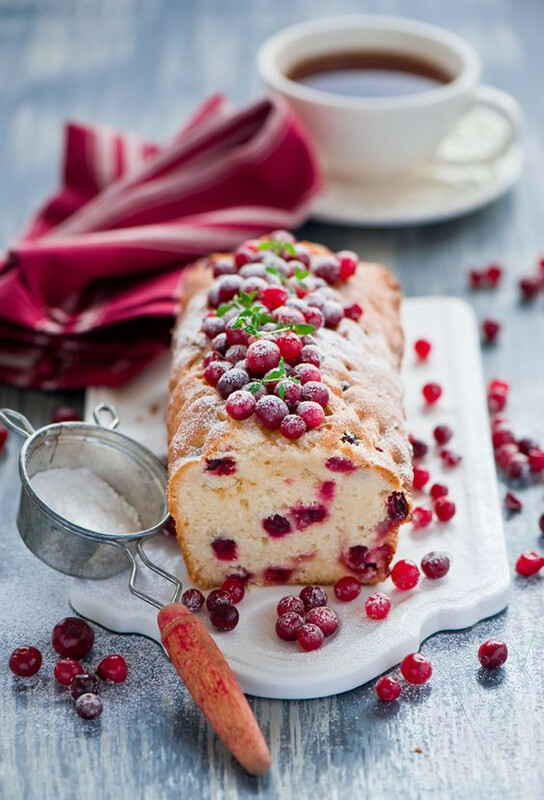 Fold in cranberries and pour into prepared loaf pan. Cut apricots in preserves into small pieces and spoon preserves over batter. Cut through batter with a knife to swirl. Bake for 65 to 70 minutes or until a toothpick inserted in the center comes out clean. Cool for 10 minutes; remove from pan and place on wire rack to cool.